Independent Tariq relies on no one but himself – with a little help from his indispensable PA, Isobel Muholland. Chosen as the sultan's bride, Samia has no option but to go ahead with the marriage. And, as her new husband slowly peels away her wedding finery, she finds her inhibitions swept away. Sadiq chose Samia as a shy, biddable wife who will not make demands on his time. Now he finds her to be anything but. Instead she's determined, demanding – and defiant! 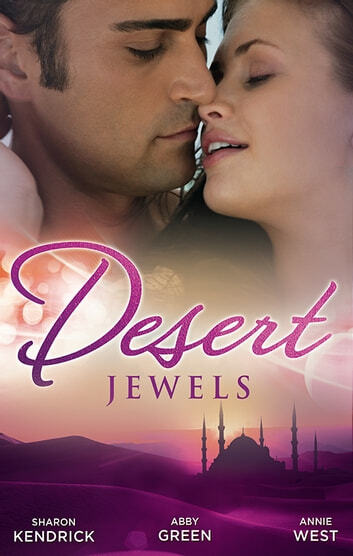 The last thing Sheikh Prince Amir needs on a tour of his desert kingdom is to have a sensuous blonde with more spirit than clothes presented for his harem.